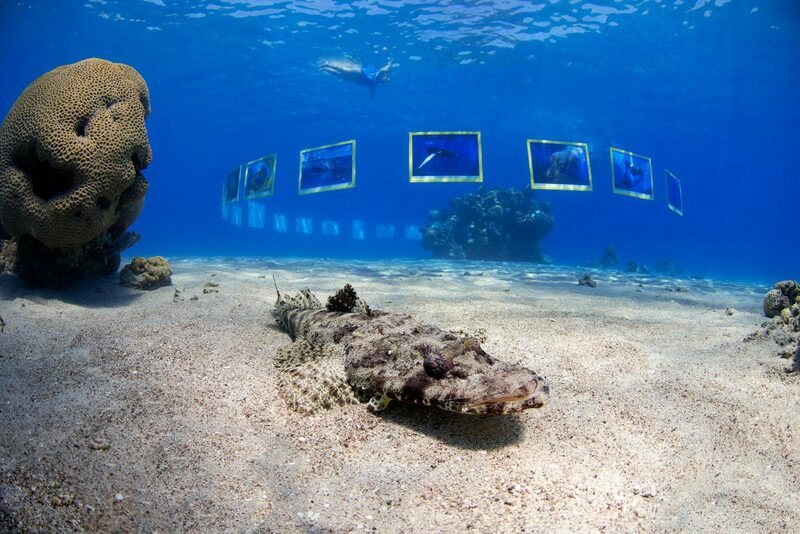 Treasures of the Sea Underwater Photo Exhibition by Noam Kortler, Gleb Tolstoi and FotoDive.ch . 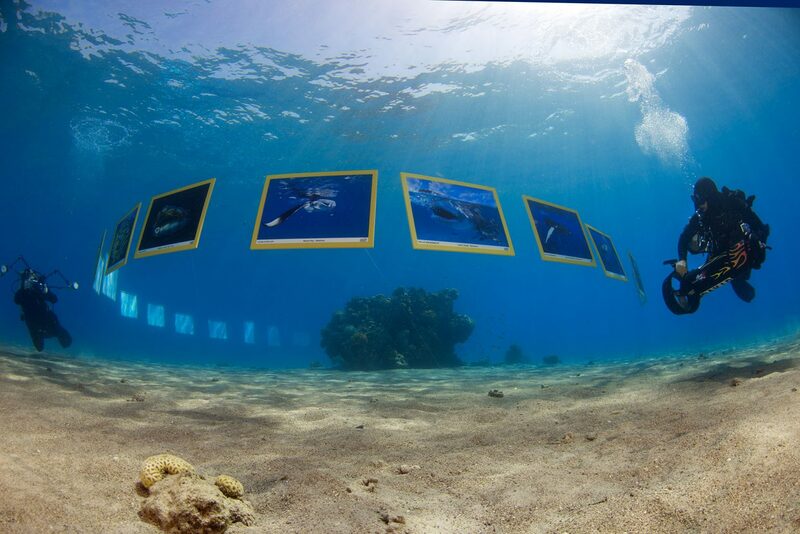 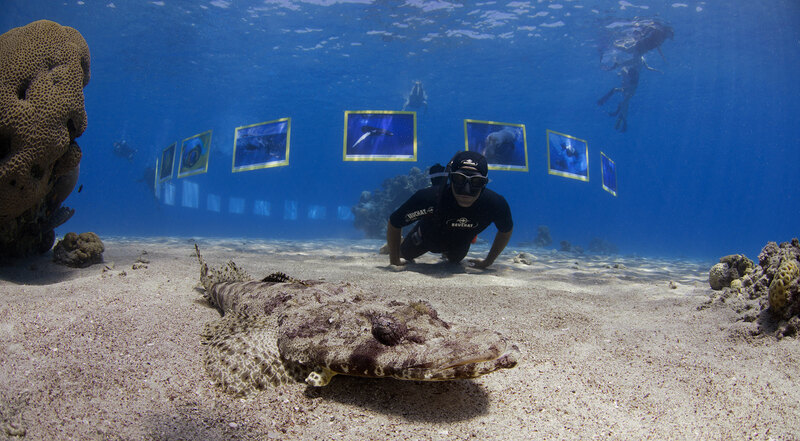 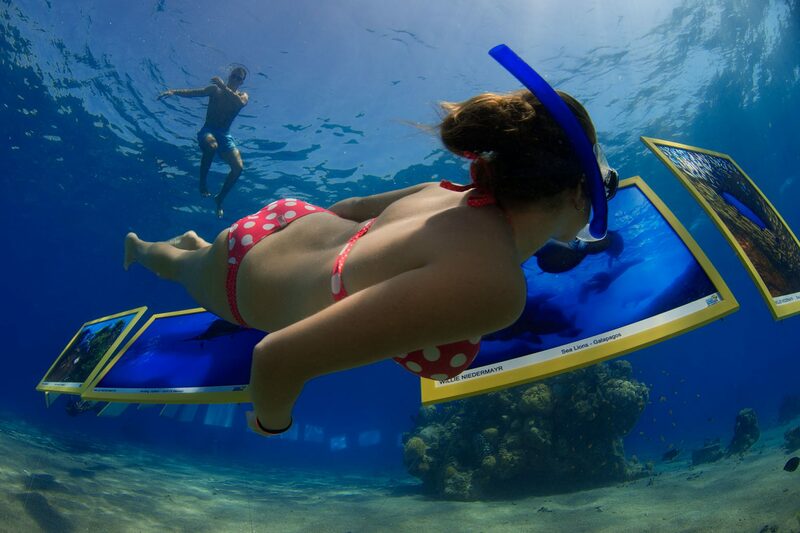 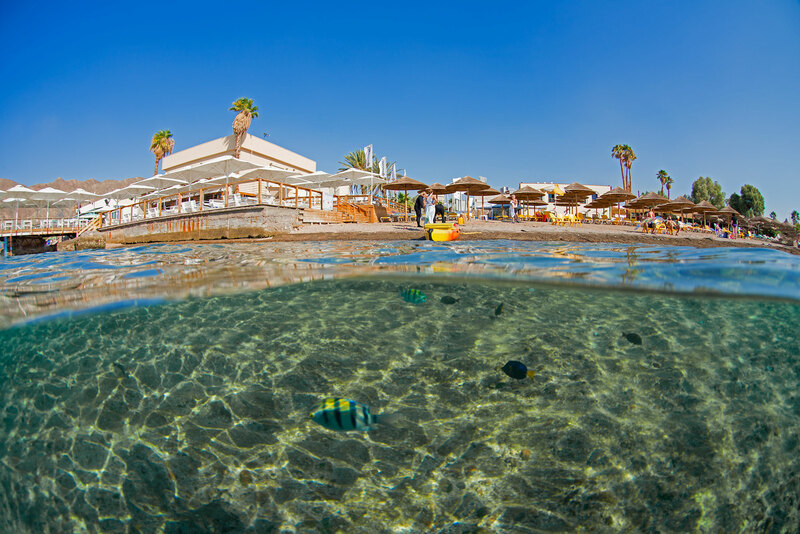 Underwater images are presented underwater at a Eilat Beach in the Red Sea. 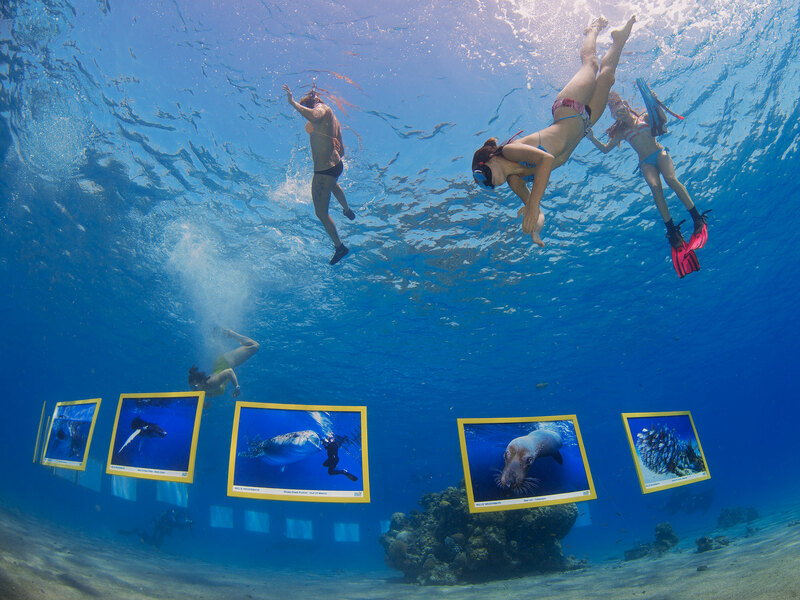 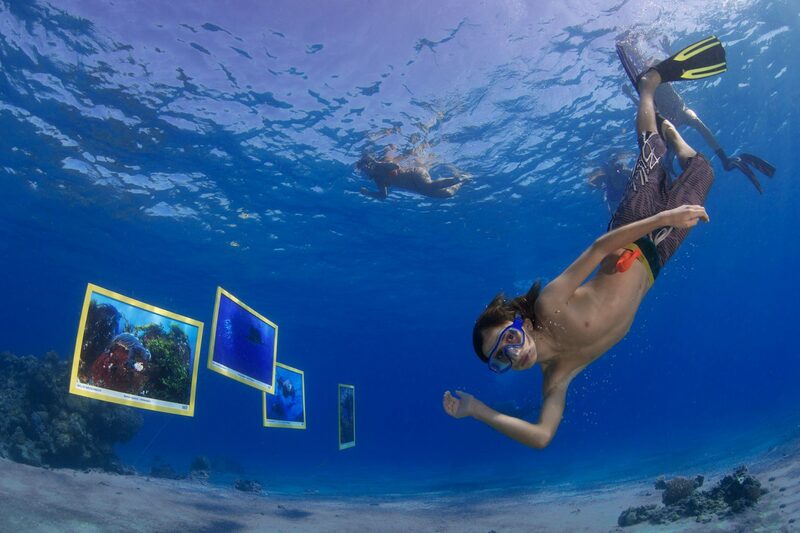 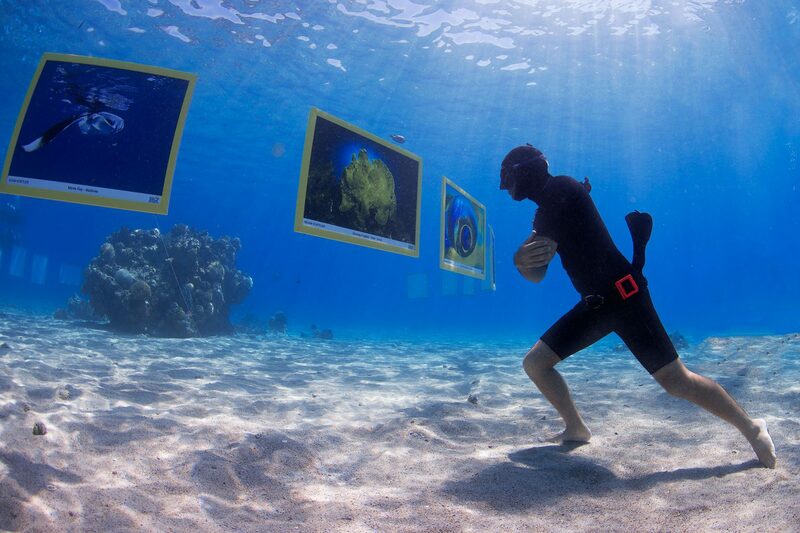 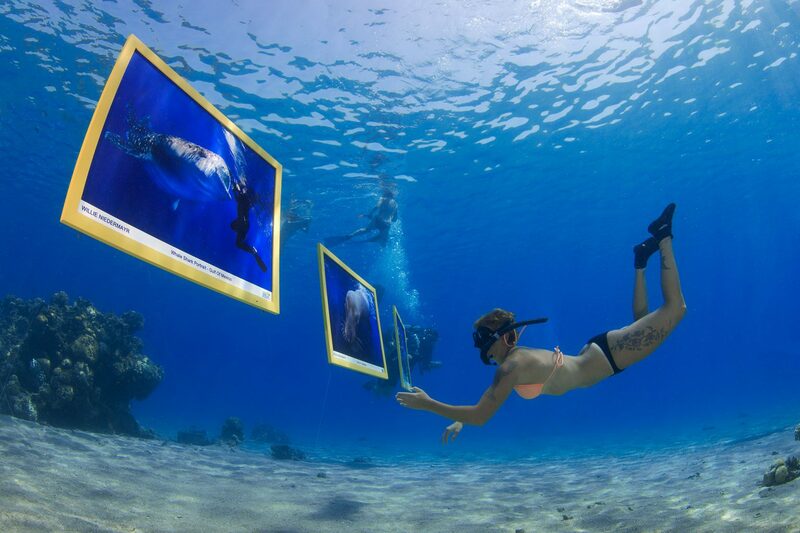 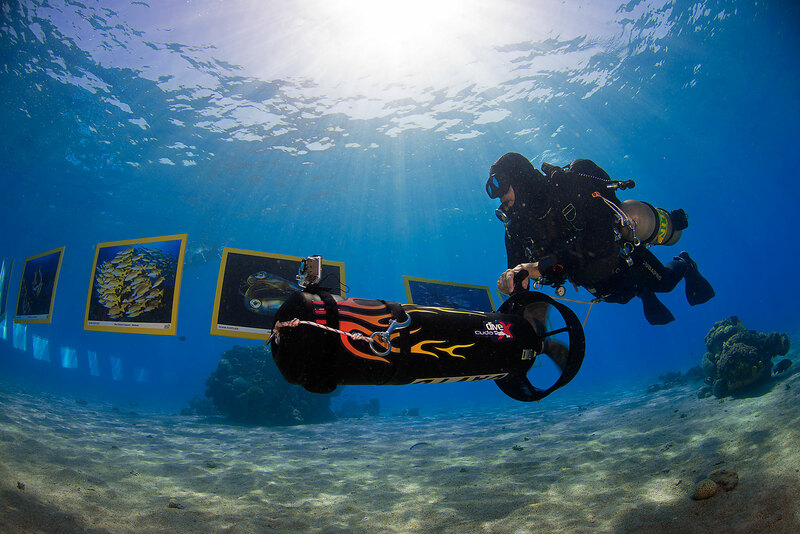 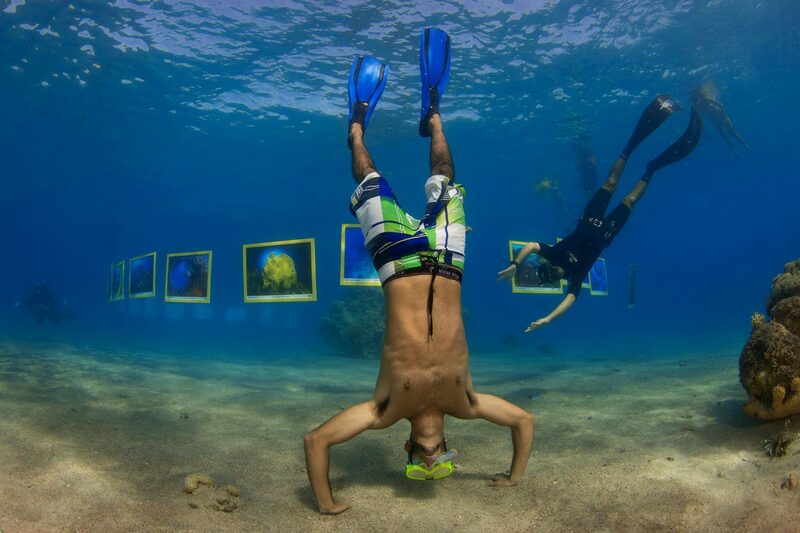 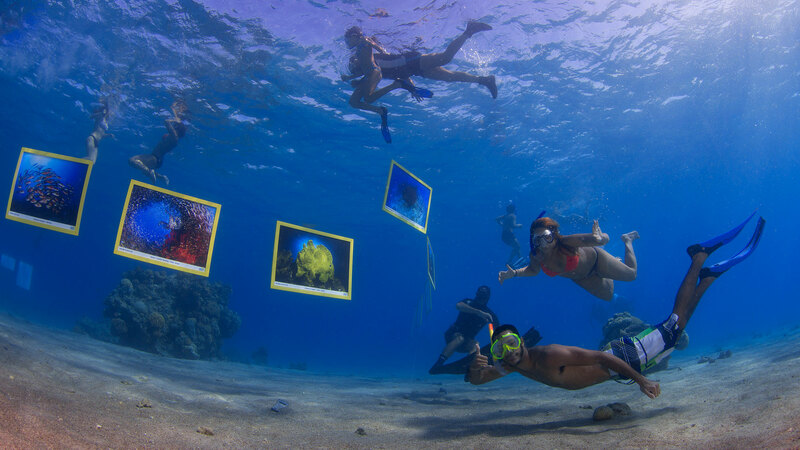 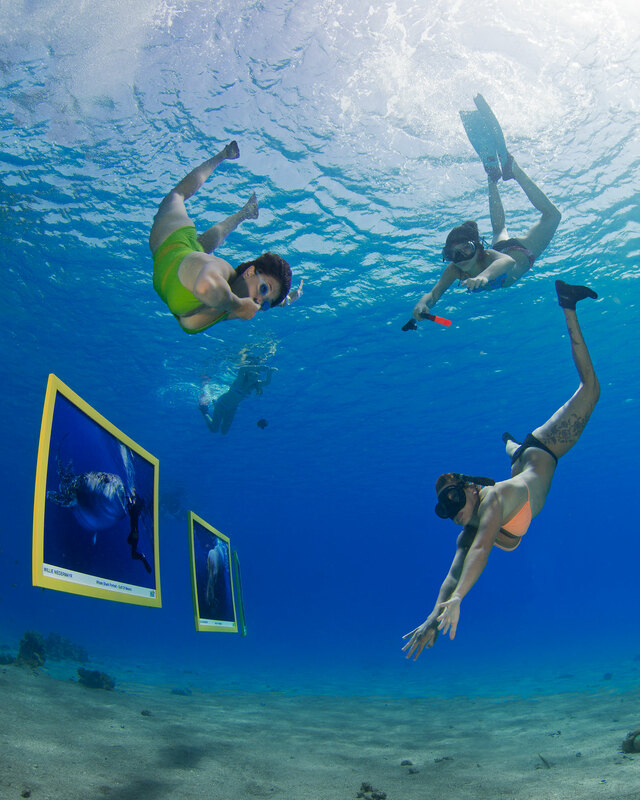 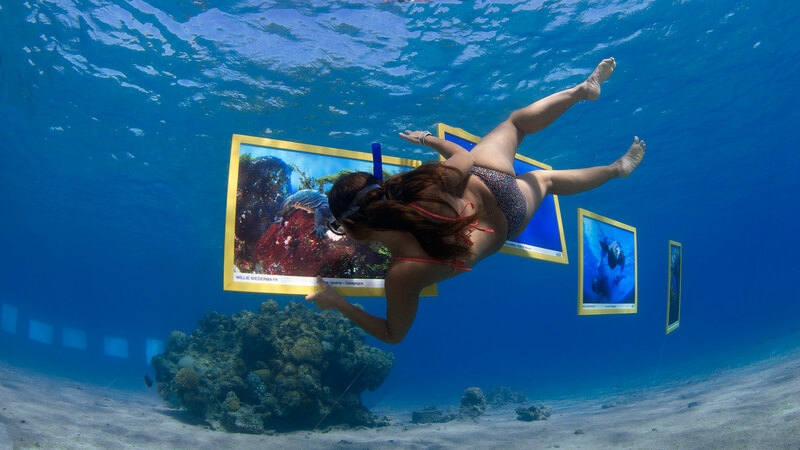 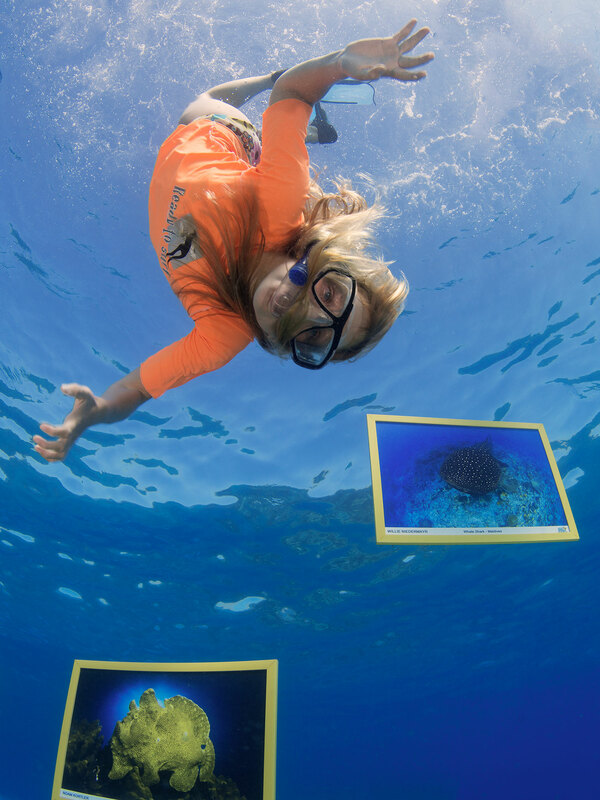 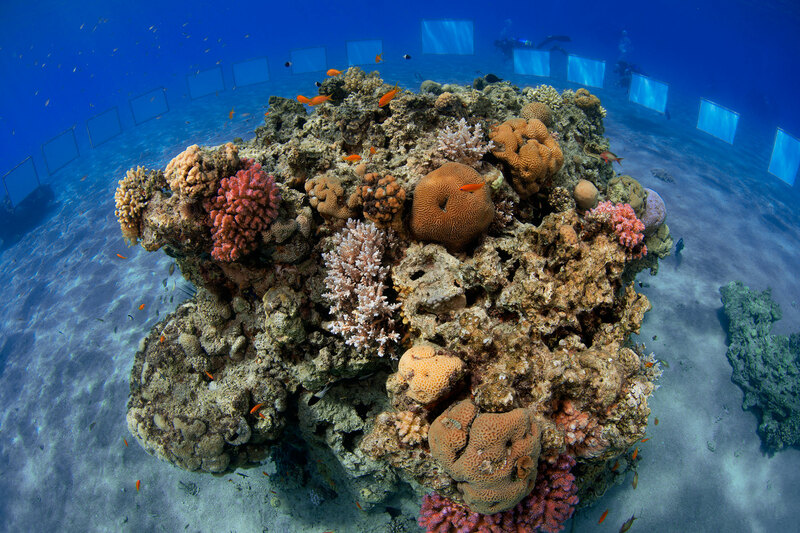 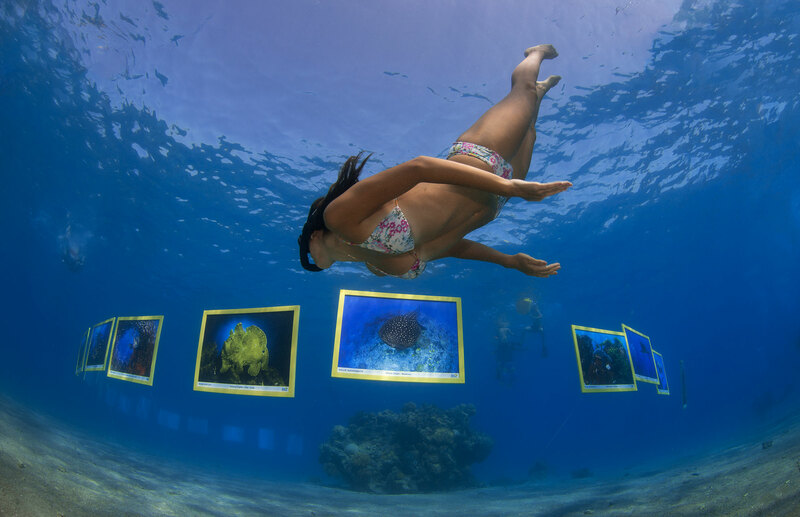 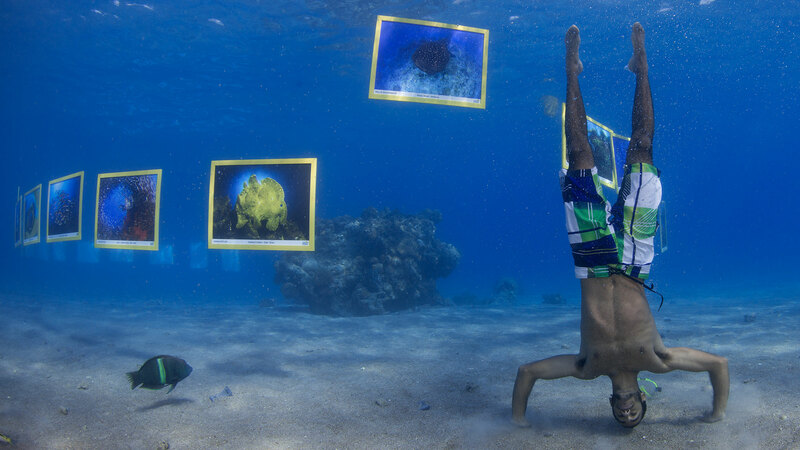 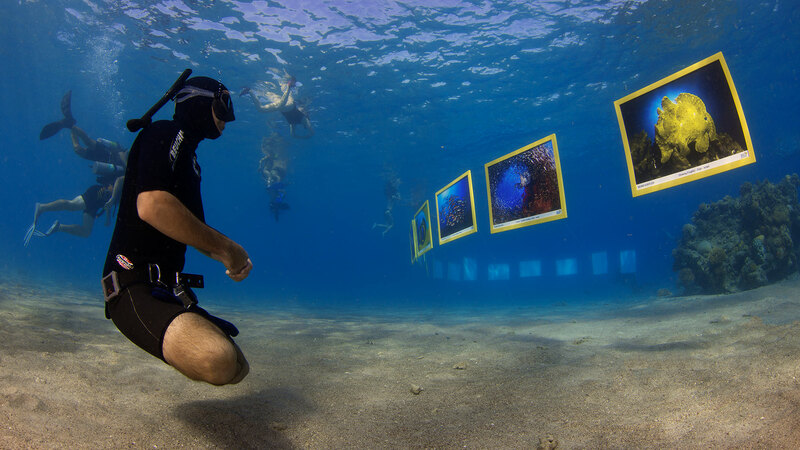 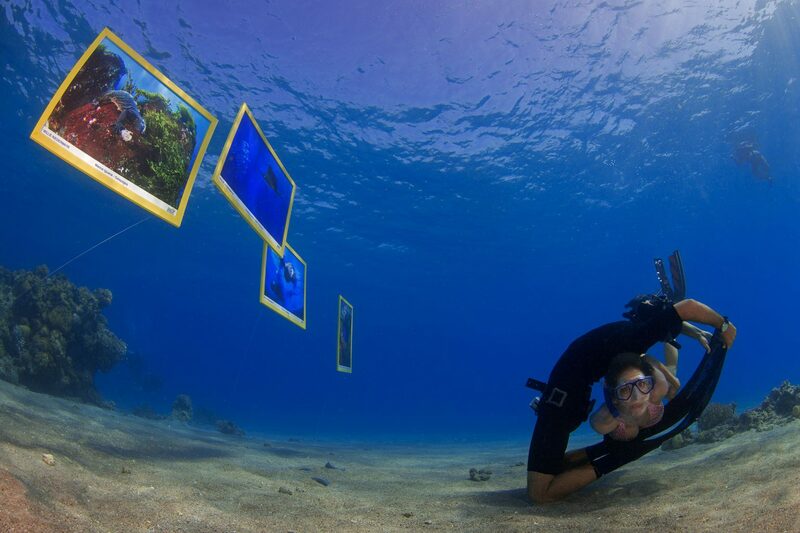 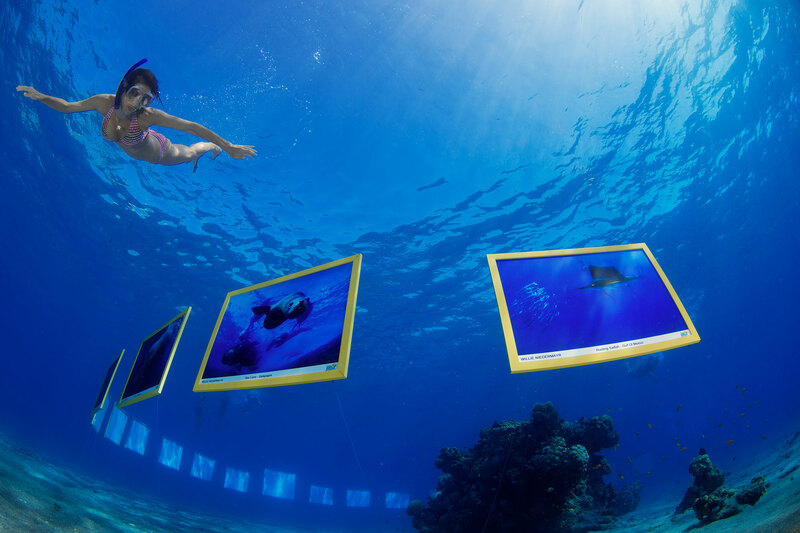 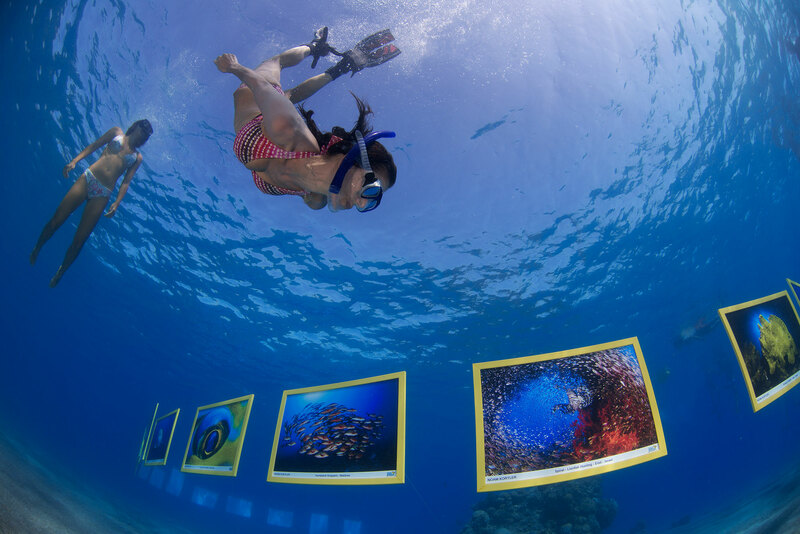 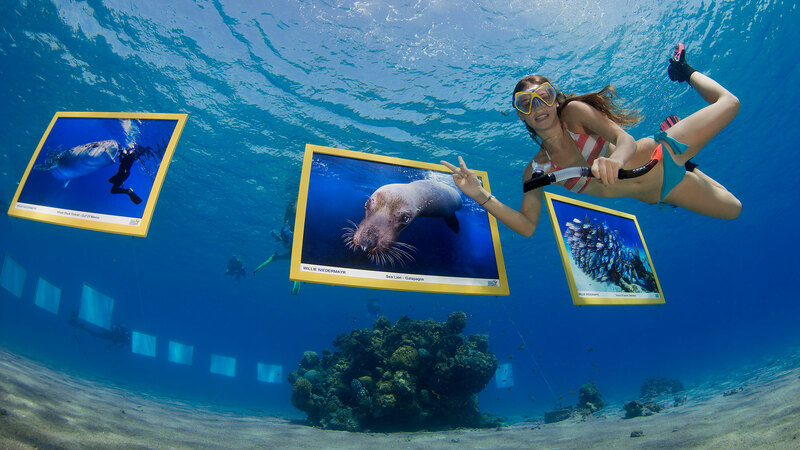 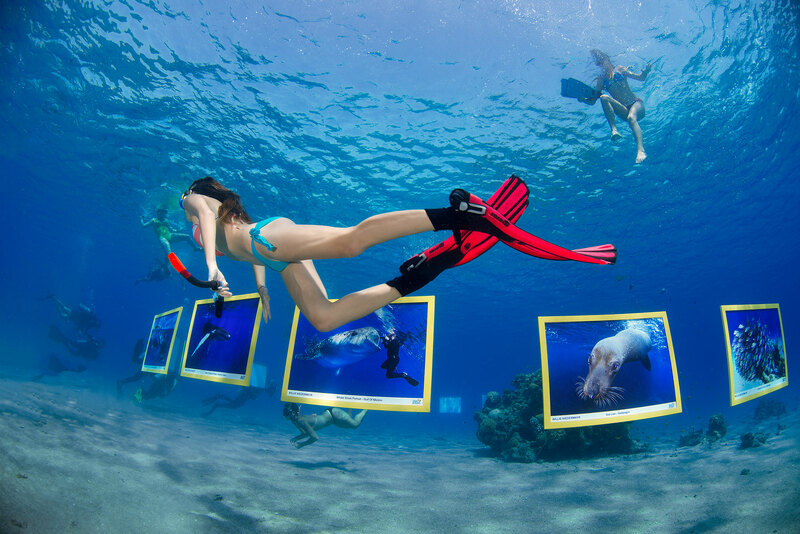 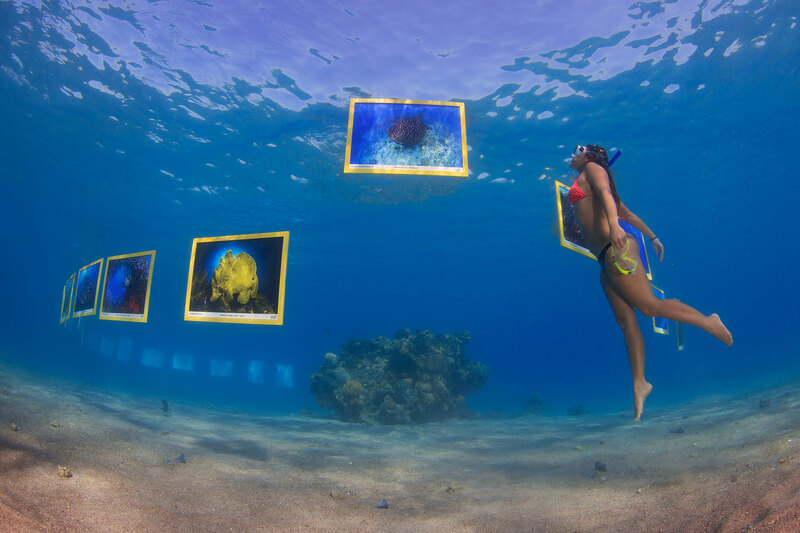 Divers and Snorkelers were able to view the pictures by diving down in to the Red Sea. 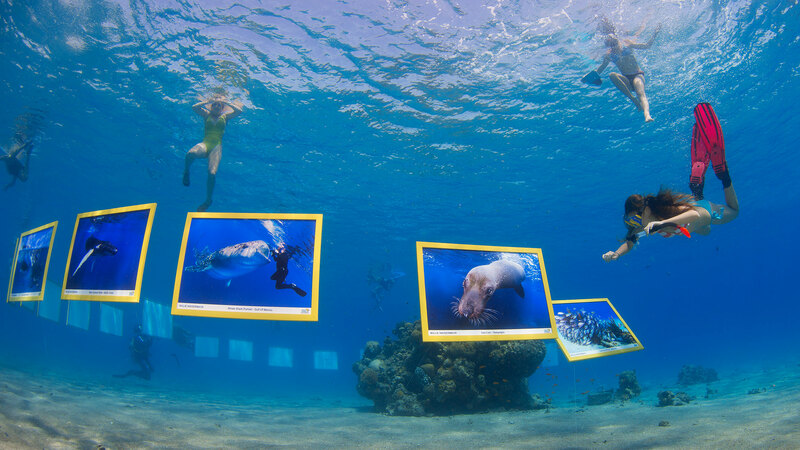 After the exhibition the pictures were sold to the public.